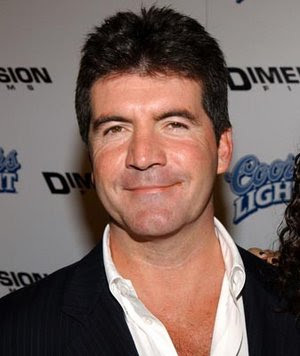 Can you believe that Simon Cowell pays $300 to $400 for his hair cut? Well according to TMZ that is how much he pays. 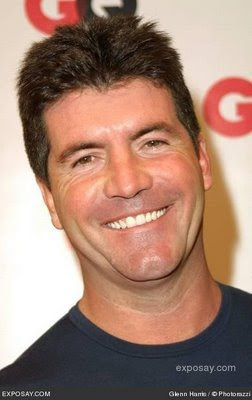 TMZ is making a big deal about it being bad times in the economy but I say Simon can buy what he wants. My only problem is that it looks like crap! Seriously if he was as hard as critic on his appearance he would look more like Brad Pitt or maybe George Clooney (since Simon appears to be older). The haircut looks like anything you could get from the U.S. Army. YIKES!